What are the typical Key Concepts that my group needs? 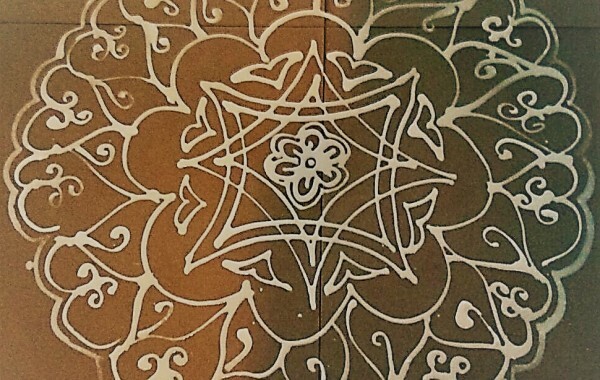 How can i break down complex ideas into simpler bits? When addressing social issues, how do i transform them into more abstract ethical trainings? Under the Study of the Mind series we are taking the ABT sessions through the SEG lens to two centres in Bangalore. This is a part of our pilot study. 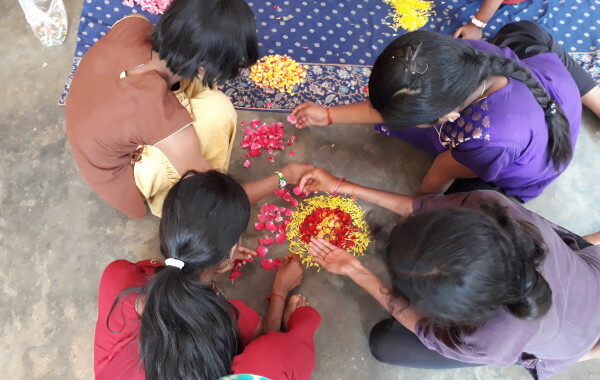 Our Wisdom First project facilitated by Sumathi Ramjee involves bi-weekly sessions with a group of ten children from the home of 6 to 12 years of age. 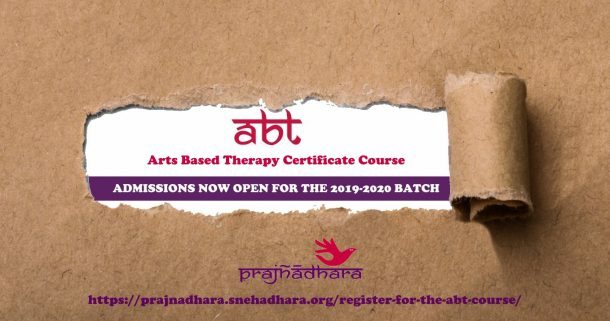 The ABT sessions are primarily focussed on therapeutic goals like Conflict resolution, Coping with stress and emotions, Creative expression and Group interaction. 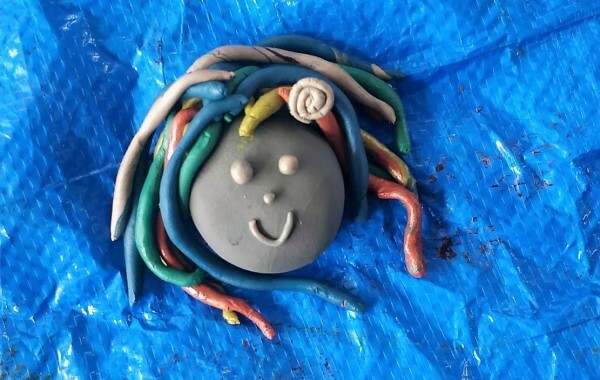 The speciality of the case study being done is in effectively weaving in key concepts like generosity, sharing, conflict resolution, emotional expression, compassion, patience, discipline and cooperative play into the sessions using multi art forms of drama, play, movement, music and visual art. Our Wisdom First Project titled SamAsana – Togetherness (2017-2018) , facilitated by Gitanjali Sarangan is with a functional academic group of children between 9-12 years of age ACA. 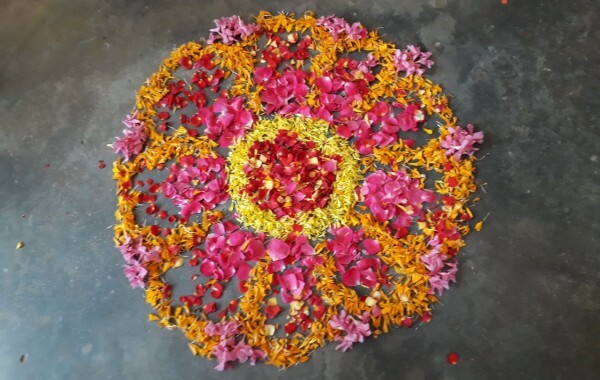 The stated aim of the ABT sessions with this group is to mindfully integrate into the therapeutic work key concepts of interdependence, nature of feelings, sense of responsibility and harmony. The loving presence of each one in the group should help them with self-awareness and allow them to experience small successes and build confidence. The focus of the ABT sessions is to complement the interventions to achieve the IEP set for each child. 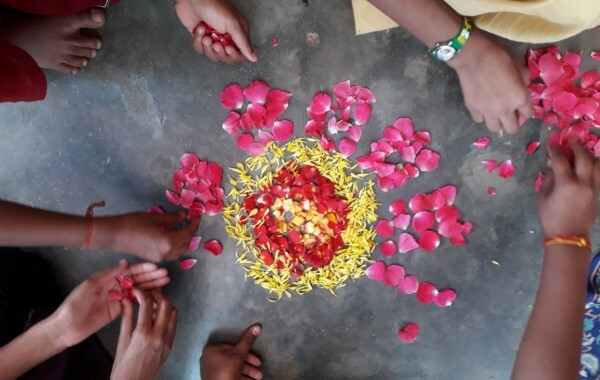 Through the key concept lens the sessions along with achieving the TGs also allow the group to look at sharing and generosity, discipline, interdependence and happiness of being together. 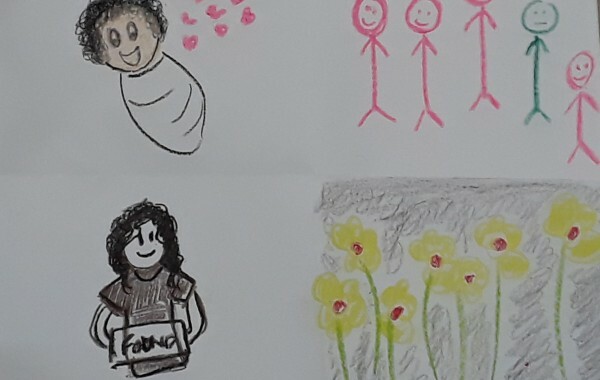 The Society for the Autistics in India (SAI) is a non-profit charitable trust, registered under National trust and DNA registered (Disability NGO alliance), founded by a group of parents of autistic children with an objective of educating/training individuals with autism. Apoorva Centre for Autism (ACA) is an educational and training centre started in 1996 by SAI, registered under National Trust. There are about 70 children at the centre across their Early Intervention, Communication Development Program and Vocational Training.